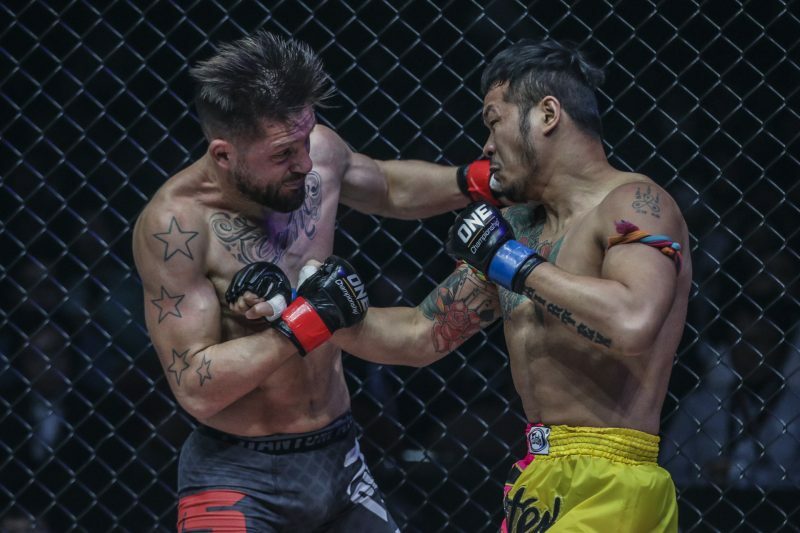 March the 31st will be a date to remember for Yodsaenklai Fairtex as the day he avenged a win against Andy Souwer who beat the muaythai champion 11 years ago. The ONE championship ‘A New Era’ in Tokyo had a great line up but this fight was the one muaythai fans were waiting to see. 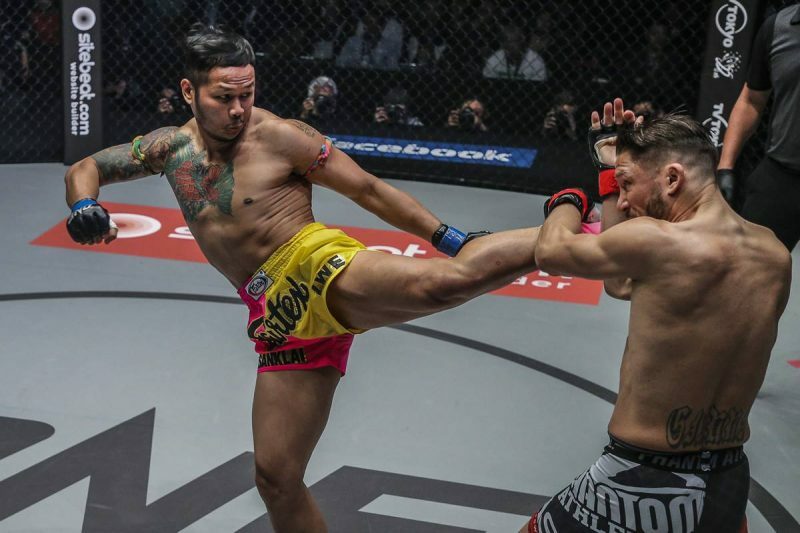 From the first bell both athletes came out strong but the devastating power of kicks and punches from Yodsaenklai overwhelmed the man from the Netherlands. Andy will be heading to back to the Netherlands with a Souwer taste in his mouth as the referee stopped the fight in the first minute of the second round as he failed to get up before the count from a knock down, a decision he tried to appeal. This entry was posted on Monday, April 1st, 2019 at 4:03 PM	and is filed under News.